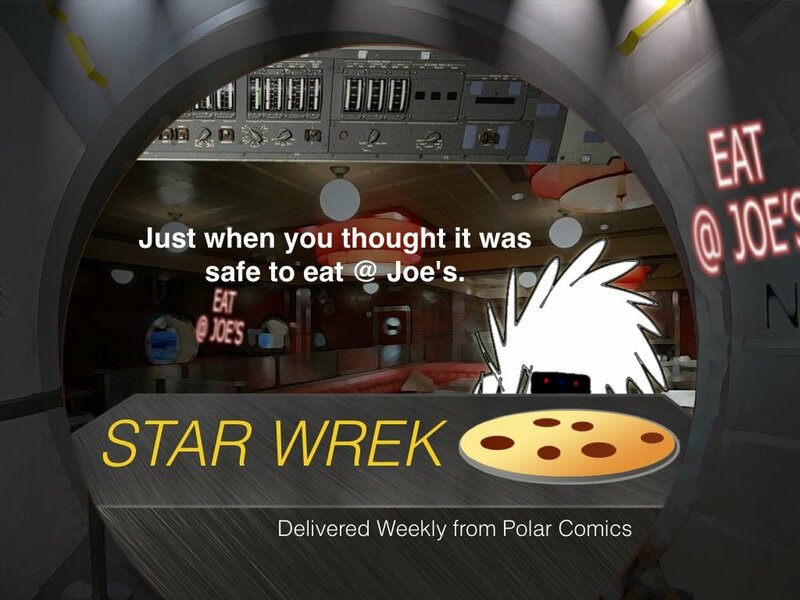 Star Wrek is about a group of space college space cadets and the antics of their space life as seen at the space campus pizza joint. In space. 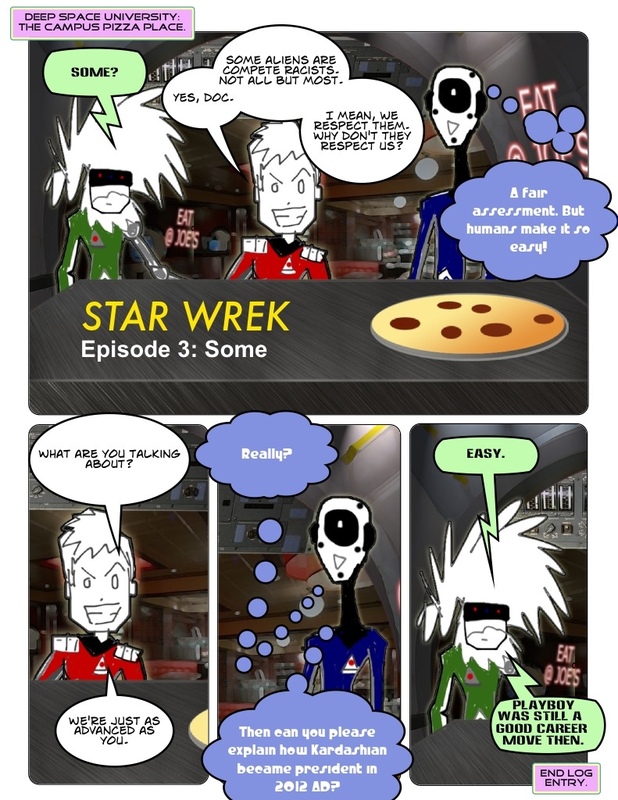 This comic is intended for adults.